Time is the only commodity that's equally available to anyone. I have the same 24-hour period that you have. This is the reason why it's important that we use this resource in the most valuable way we know. As Father's Day roll around the corner isn't about time we think of the best way we can show our love and appreciation for our dad's hard work? In the next coming weeks I'll be sharing some of the best gift ideas you can give this Father's Day. They're some of my personal picks. I'll make sure that they're affordable and suited for any type of fathers. This week we'll start with the most timeless gift idea, watches (insert laughter). Here are five of my favorite pieces. SKMEI is a Chinese brand that makes durable and affordable watches. This is one of my personal favorites because it's aesthetically pleasing and it can easily go with any outfit. 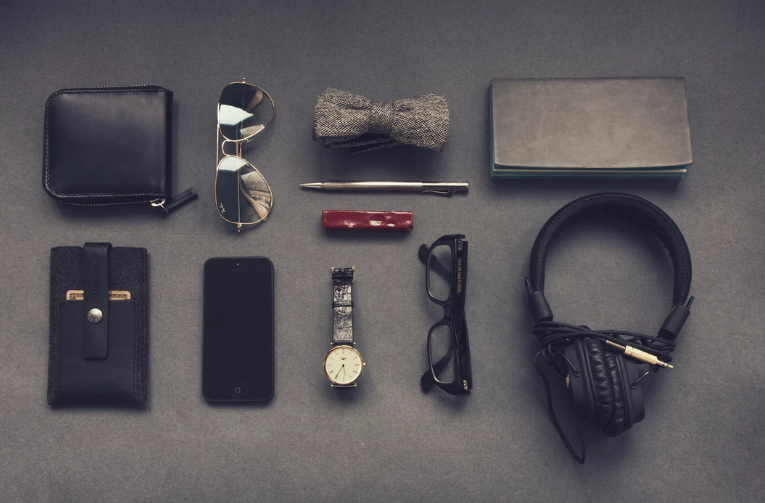 No matter what type of personality your father has, this will suit him very well. The face is also isn't that big nor too small. It's perfect for those on-the-go dads. For P395.00 this is practically a steal! This particular piece is also one of my favorite because it has that attitude. The yellow details on the watch face and bezels give it that unique personality. 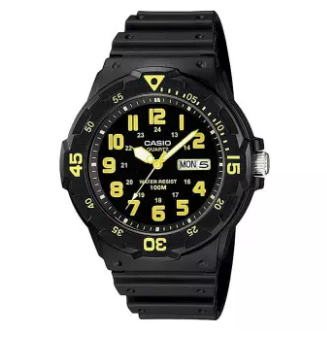 And it's Casio, so you'll know this can withstand almost anything. This piece right here sells for as low as P869.00. If your dad is a bit more conservative and wants something that looks elegant, well this is the right item for him. It's has a stainless steel band with a slim profile. It also has a black face with date function. This watch is easy on the eyes and practically, timeless. It retails for as low as P1449.00. Timex is known for producing stylish watches. This particular watch looks very classy and can go with anything. I think this is what I would like to get for Father's Day (yes, please). 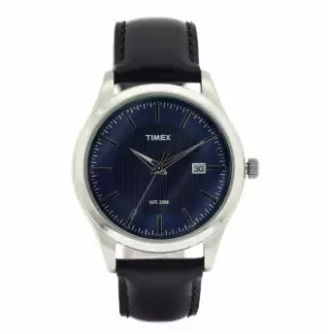 Retailing for as low as P1690.00 - this is a Timex piece you shouldn't want to pass on. Alright, well I said that all of these items will be affordable. 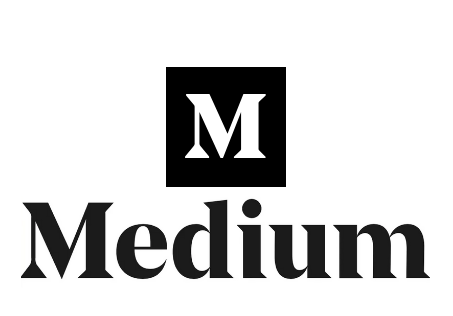 But, I guess it's always good to go the extra mile (and this piece is so lovely). 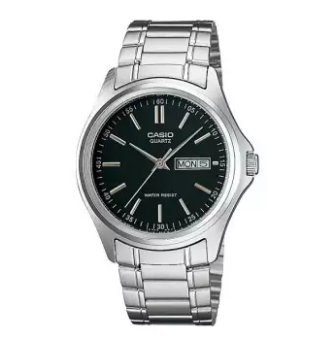 This Seiko watch is a classic piece that sports a premium looking jubilee bracelet. 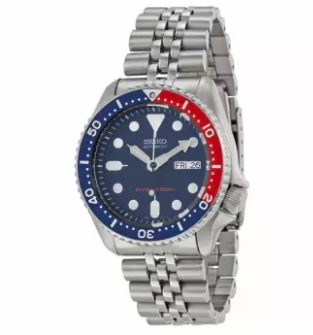 As a father, I'd like to reward myself with this watch (or someone could reward me). 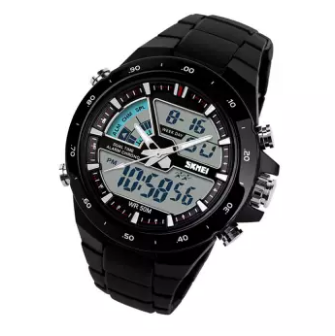 It's an automatic watch, water resistant, and sports a scratch resistant Hardlex crystal watch face. It sells for P10,549.00. This timepiece will really show dad how much you love him this Father's Day. What would you like to get for Father's Day? Let me know in the comments!